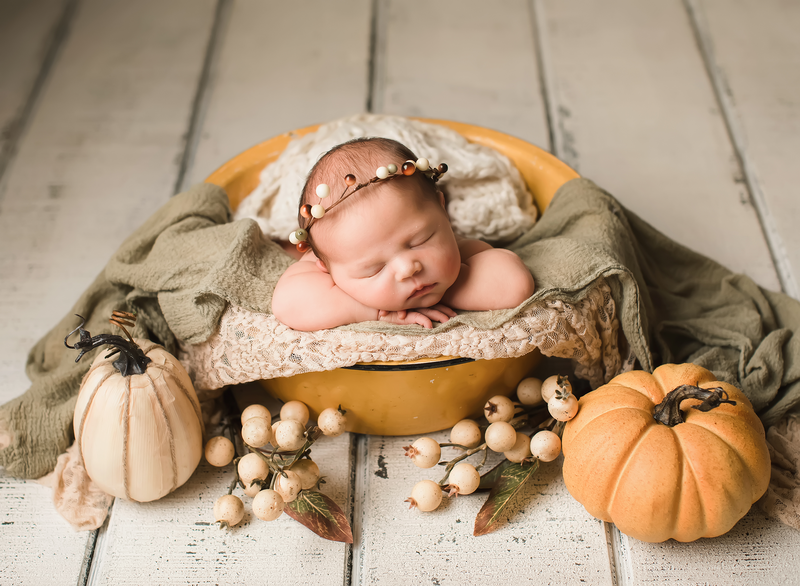 I did this sweet girl’s newborn pictures last year and her momma contacted me recently about doing birthday pictures, not knowing I was on maternity leave. I just couldn’t turn down a session with this amazingly kind family! They went through a lot with their baby girl and when I met them last year, I was blown away by how nice they were, so genuine and sweet! I loved seeing them again today and getting to see this girl. She’s so beautiful and maybe it’s my hormones, but I almost cried when they left. I hope to see them again down the road!! Here’s just one quick picture from today because I’ve got a hot date. 😉 It’s our 6th year anniversary! More to come this week! Thank you guys again!! Previous PostPrevious Q & A Time!